Katri Sampson fell in love with the Montessori Method in 1992 soon after graduating from Trinity College with a BA in English and Fine Arts. 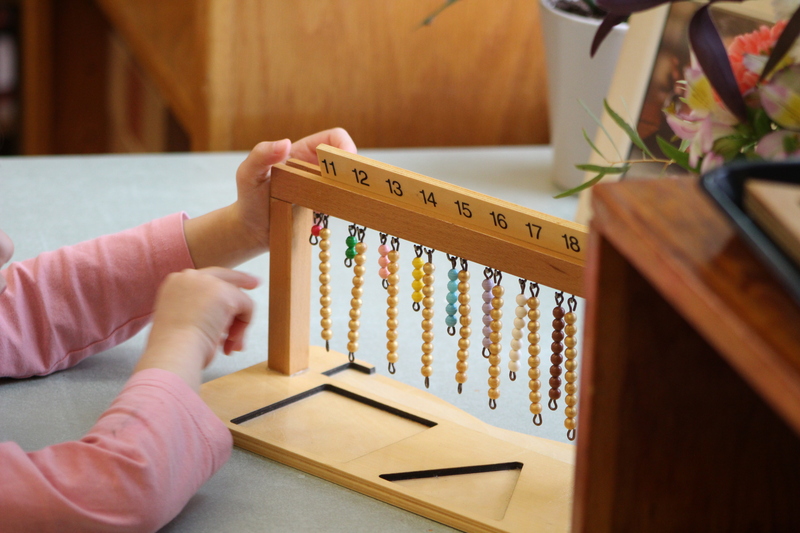 After a year as an assistant teacher in a Montessori Primary classroom in Portland, Maine, she began her 3-6 Montessori training at the Northeast Montessori Institute. She taught at several Montessori schools before opening the Red House Montessori School in North Yarmouth, Maine in 1999. In 2005, Katri moved to Ithaca and devoted the next four years to being with her young children while getting acquainted with the local Montessori community. In 2009, when her younger son turned three, she joined the staff of EACMSI. In 2012, after a year of teaching in the EACMSI Lower Elementary program, Katri began her 6-9 Montessori credentialing at the Seacoast Center for Education in Stratham, NH. She is passionate about Peace Education, child and animal welfare, preserving natural resources and living gently on the Earth. Katri dreams of homesteading and lives in an old farmhouse in Danby with her partner Stephen, sons Finn and Gavin, 2 dogs, 3 cats, 7 goats & 21 chickens.